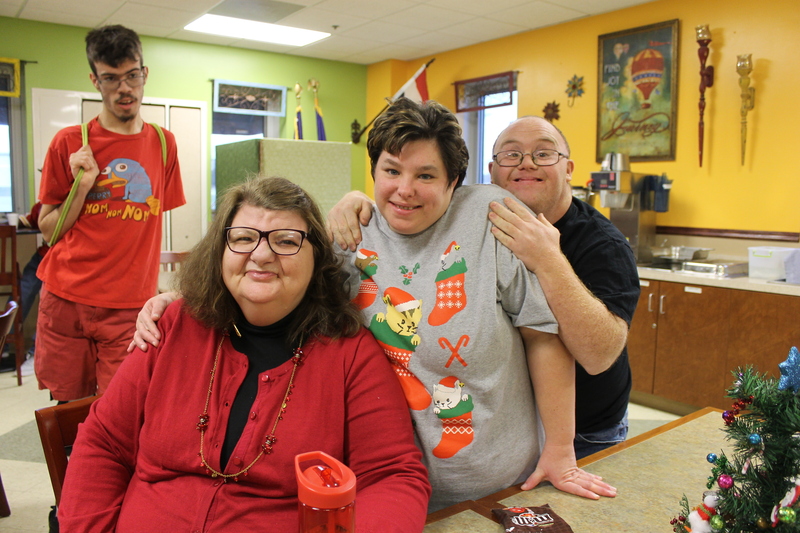 Your gifts, both large and small, will help us to achieve our mission of helping those with developmental disabilities in Johnson County, Missouri. Thank you in advance for your generous support that allows us to make a difference in the lives of many of those we serve and their families each year. Click all that apply. 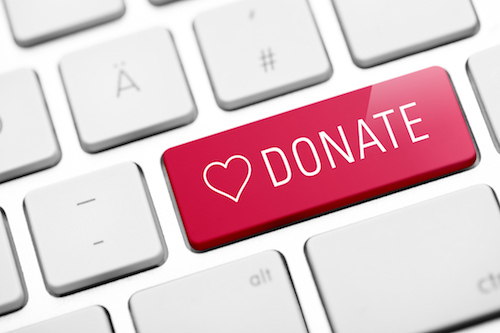 Donations to more than one option will be divided evenly.